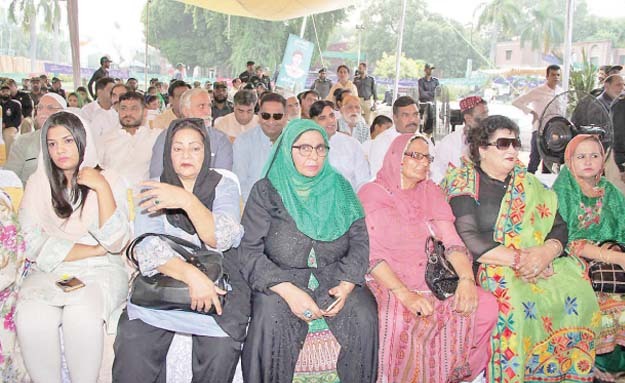 LAHORE: To pay tributes to martyrs and ghazis, Defence and Martyrs Day was also celebrated in Lahore on Thursday like other parts of the country. The day dawned with special prayers in mosques for peace and prosperity in the country and martyrs and ghazis on 53rdanniversary of the 1965 war. Armed forces gave their traditional 21-gun salute to pay homage to martyrs and ghazis of the war. 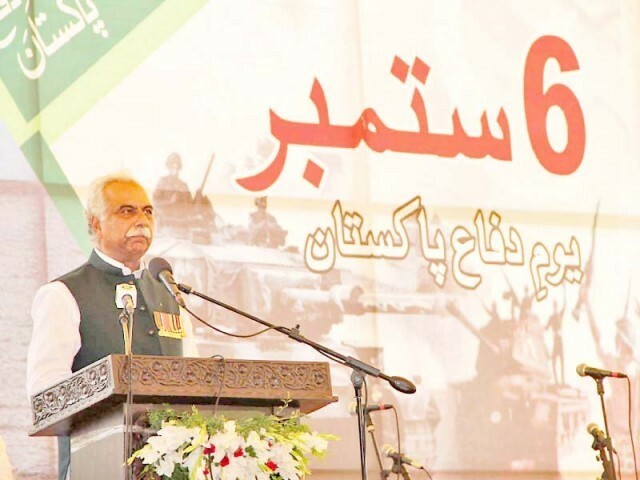 The main Defence and Martyrs Day ceremony was held at Fortress Stadium in Lahore under the aegis of 4thCore of Pakistan Army. Punjab Governor Chaudhry Muhammad Sarwar and Punjab Chief Minister Usman Buzdar were chief guests at the event. Lahore Core Commander Lt Gen Amir Riaz, heirs of martyrs of armed forces of Pakistan and dignitaries of the city also attended the ceremony. Pakistan Army jawans showcased their professional competence by performing different skills. The ceremony was given a salute through helicopter and the fly past of the airplanes splendidly displayed their competence of flying. Similarly, different Pak army regiments and Rangers’ jawans presented a marvelous display of their professional skills. Meanwhile, the melodious tunes of bands enchanted the audience with their passionate national songs. The chief minister commended the audacious display of parachute jumping; he shook hands with the paratroopers and appreciated their skills. Buzdar and other guests also met the families of martyrs and other living legends and lauded their sacrifices and contribution to the protection of the motherland. “Our history is glowing with their numerous sacrifices. The martyrs defended the motherland bravely,” he said. He added that the Defence Day of Pakistan, in fact, reminds us of those great souls who had sacrificed for saving our future. The whole nation was united like a solid rock during the war of 1965 and Pak army proved its mettle in this war. “Pakistan Airforce (PAF) also exhibited gallantry and we can say it proudly that our armed forces have the necessary capability to give a befitting reply to any aggression of the enemy. The defence of Pakistan is in safe hands,” said the chief minister. The chief minister said Pakistan is our pride and the country has given much to us and today we have to give back to it. 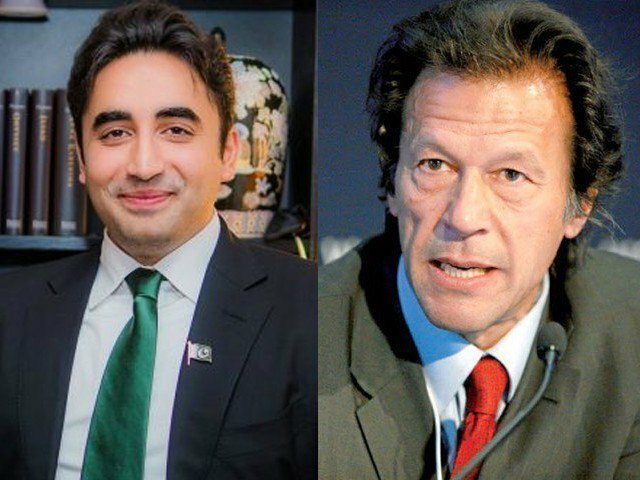 There is a dire need to perform our duties for the betterment of the nation and the new generation should also fulfill its obligations towards the progress of the country, he said, adding that today, we make a commitment that everyone will perform its responsibility towards the betterment of the country. A number of functions, seminars, conferences, and debate competitions were also organised in schools, colleges and universities. A special function was also held in Lahore Town Hall in this regard. A special flag-lowering ceremony held at the Wagha Border on the eve of Defence and Martyrs Day, which was attended by a large number of visitors who expressed their love for Pakistan by chanting Pakistan Zindabad and Pak Army Zindabad slogans. Change of guard ceremony was held at the mausoleum of philosopher and poet, Allama Muhammad Iqbal, on Thursday morning. Garrison Commander, Major General Muhammad Aamir laid floral wreath on behalf of the Chief of Army Staff at Mazar-e-Iqbal and offered fateha. Similarly, Defence Day was celebrated with national enthusiasm in Bahawalpur. 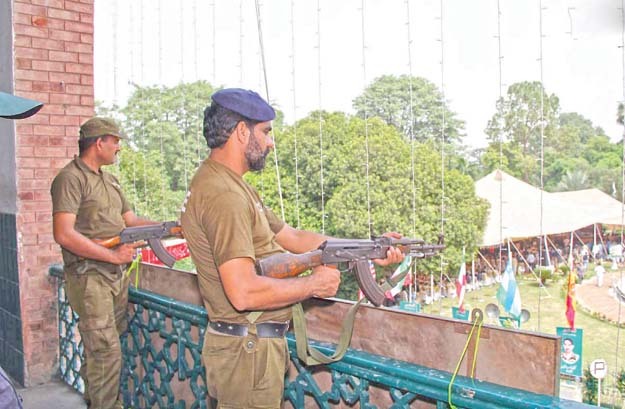 The main event was held at Noor Mahal where arms and ammunition exhibition was held. Latest arms and vehicles were put on display. A large number of civilians visited the exhibition and showed a keen interest in the exhibition. The air show was also held by Pakistan Army Aviation. A special tribute was paid to the martyrs while heirs of the martyrs were honoured at the occasion. Another event was held at Sadiq Public School Bahawalpur in which school students sang national songs. Principal Mian Muhammad Ahmad emphasised the importance of the day and gave a historical account of Defence Day.